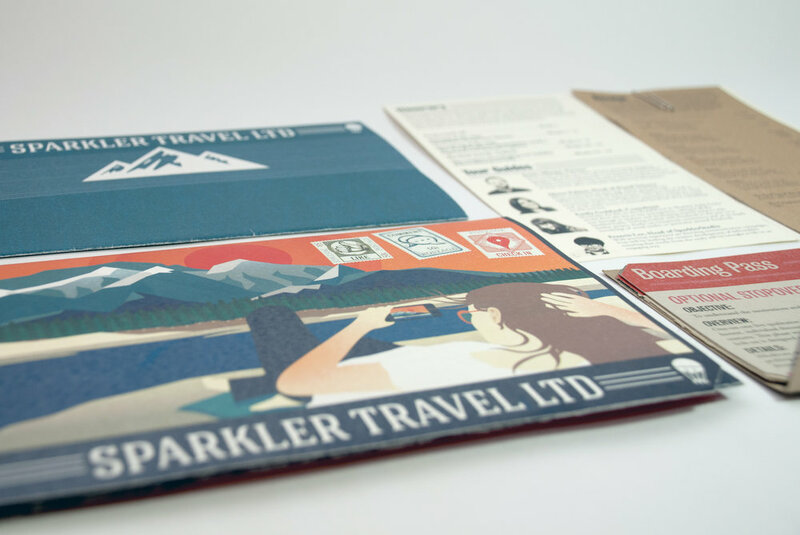 A proposal for the Facebook travel pack. Made illustration and hand crafted the folder and contents. Created at Sparkler and in collaboration with The Studio.